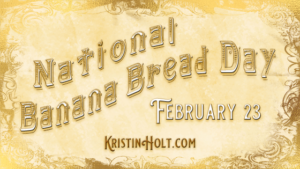 Today, December 30th, is National Bicarbonate of Soda Day. 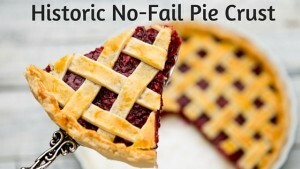 Why would “Foodies” pause to acknowledge Baking Soda? 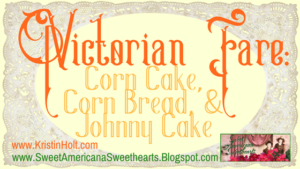 Victorian Americans (as immigrants from Europe) baked with a variety of leavening agents. 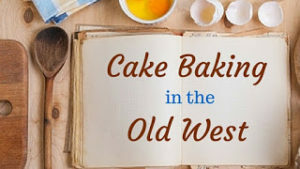 Eggs, alone in a batter without additional leavening agents, do encourage the baking product to rise. 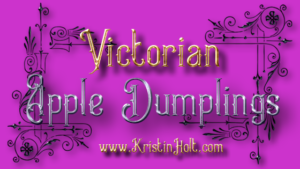 Surprisingly (at least to me), Victorian Americans baked with pearl ash–obtained by soaking fireplace ashes in water to make lye. 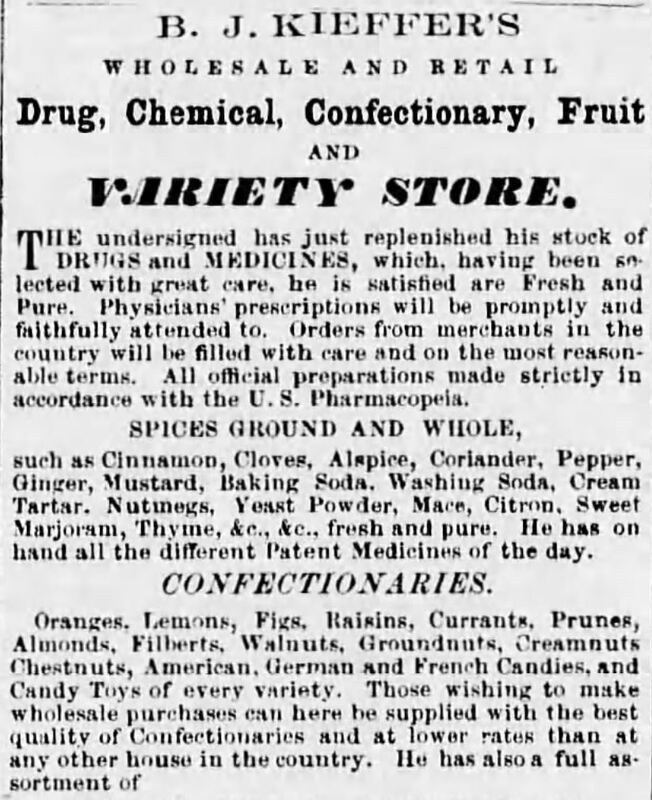 Groceries Advertisement in Lewisburg Chronicle of Lewisburg, Pennsylvania on May 21, 1858. 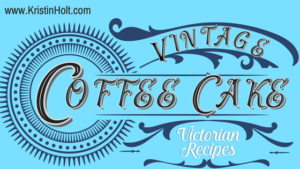 Calling attention to products on hand: Salsoda, Baking Soda, Soda Ash, and more. 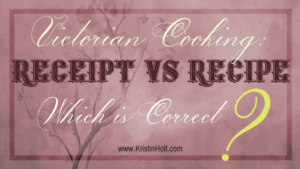 SALERATUS, BAKING SODA, BICARBONATE OF SODA, SODA ASH… What Is The Difference? 1. Sodium Carbonate is a chemical compound known as Washing Soda or Soda Ash. Used to remove stubborn stains from laundry, washing soda also “softens” water, thus helping other cleaning ingredients (in laundry soap) to lift soil from fabrics and suspend the soil in wash water. Washing Soda should not be confused with baking soda, though the two compounds are closely related. 2. In 1791, French chemist Nicholas Leblanc produced sodium carbonate, also known as soda ash (Washing Soda). 2. 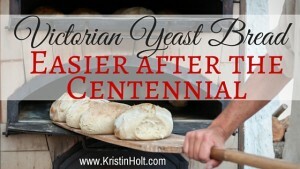 For baking purposes, the acid ingredients (to cause the baking soda to react) include: buttermilk, yogurt, vinegar, etc. [NC State News] Soured (whole, raw) cow’s milk is also effective. 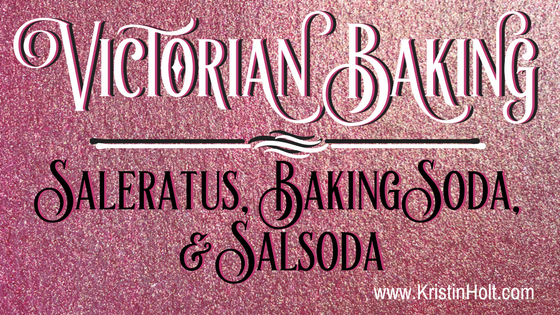 Pearlash is potassium carbonate, saleratus is potassium bicarbonate, and baking soda is sodium bicarbonate. 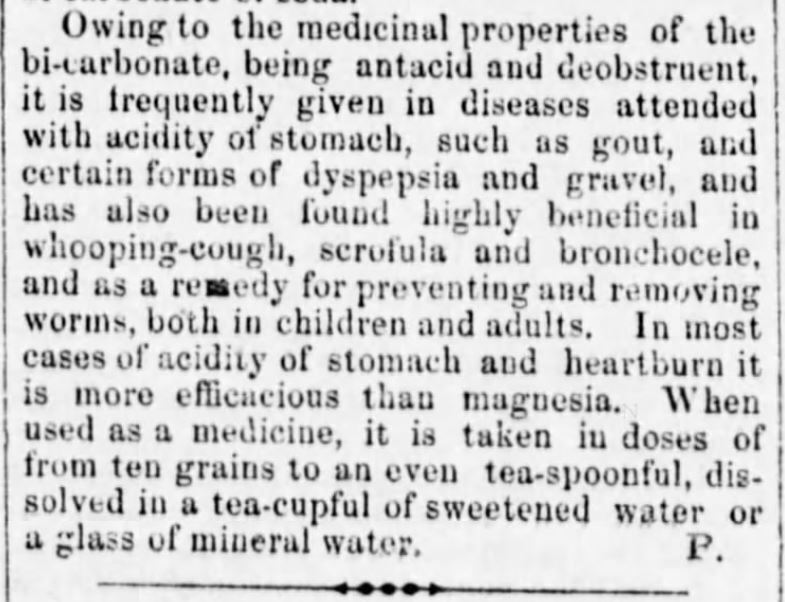 Just exactly when saleratus became sodium bicarbonate is unclear, but it appears to have been in the later part of the 1870s. 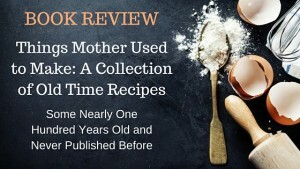 How quickly cooks switched from pearlash to saleratus, saleratus to soda, and soda to baking powder depended upon the individual cook, the availability of the item, and the preferred flavor. 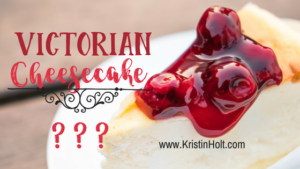 Regardless of the reasons that these changes occurred, it appears as though the Civil War-era lady more than likely used bicarbonate of soda in baking, but she would remember using saleratus only a few years before. 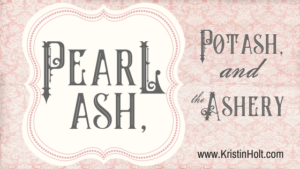 Pearlash was probably something her mother or grandmother used. 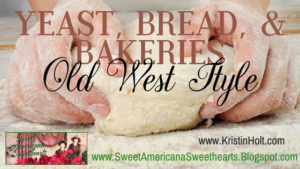 BAKING SODA… IN (yeast) BREAD LOAVES? 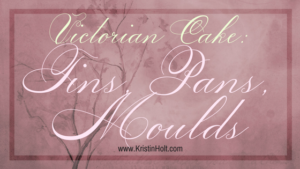 A Victorian Baker’s Strategy! 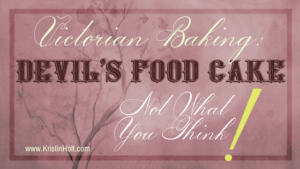 Suggestions about Bread Baking (non-“quick” breads); using Baking Soda to alleviate sourness. The Star and Enterprise of Newville, Pennsylvania, on October 15, 1864. Part 1 of 2. 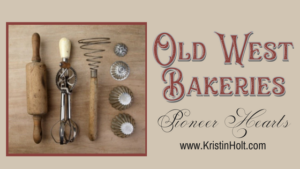 Suggestions about Bread Baking (non-“quick” breads); using Baking Soda to alleviate sourness. 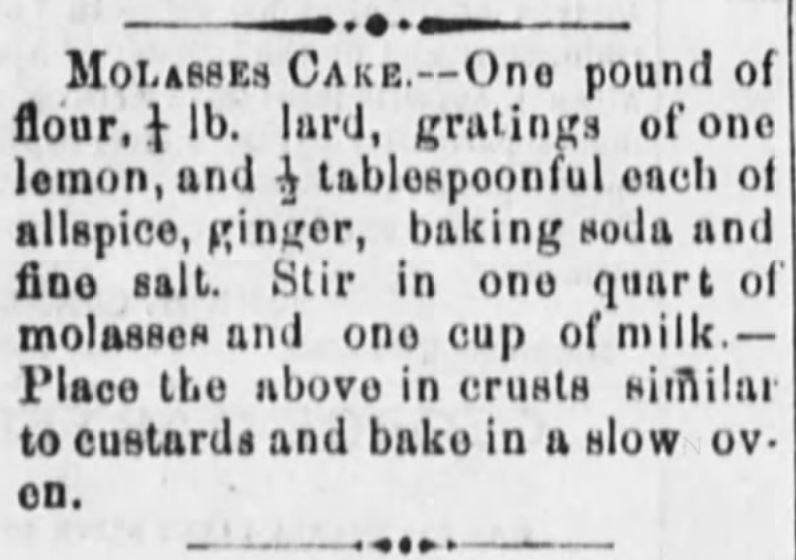 The Star and Enterprise of Newville, Pennsylvania, on October 15, 1864. Part 2 of 2. 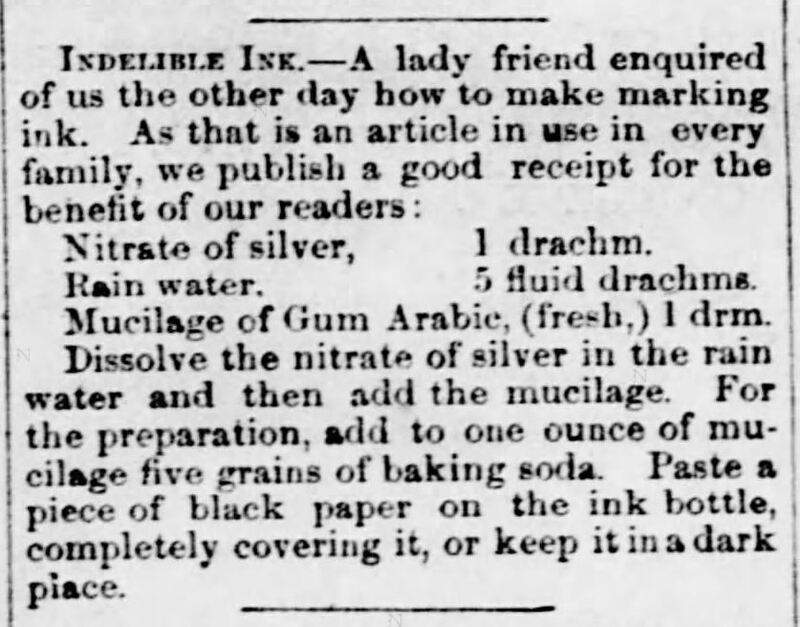 Baking Soda used in making Indelible Ink. 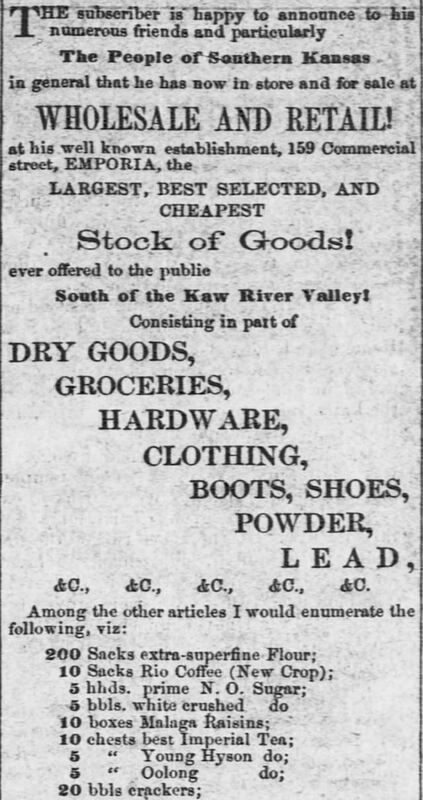 The Ottawa Free Trader of Ottawa, Illinois on December 31, 1859. Poison in Baking Soda. White Cloud Kansas Chief of White Cloud, Kansas, on April 30, 1868. Part 1 of 3. Poison in Baking Soda. White Cloud Kansas Chief of White Cloud, Kansas, on April 30, 1868. Part 2 of 3. Poison in Baking Soda. White Cloud Kansas Chief of White Cloud, Kansas, on April 30, 1868. Part 3 of 3. Baking Soda and Yeast Powder sold, alongside Washing Soda, and Cream Tartar. 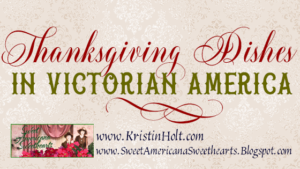 Advertised in Carlisle Weekly Herald of Carlisle, Pennsylvania on September 22, 1858. Grocer Carries Baking Soda. 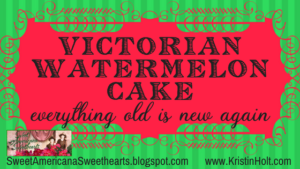 Advertised in The Emporia Weekly News of Emporia, Kansas, on November 27, 1858. Part 1 of 2. Grocer Carries Baking Soda. 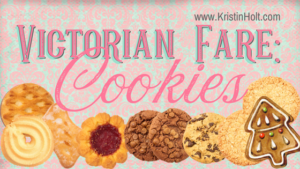 Advertised in The Emporia Weekly News of Emporia, Kansas, on November 27, 1858. Part 2 of 2. 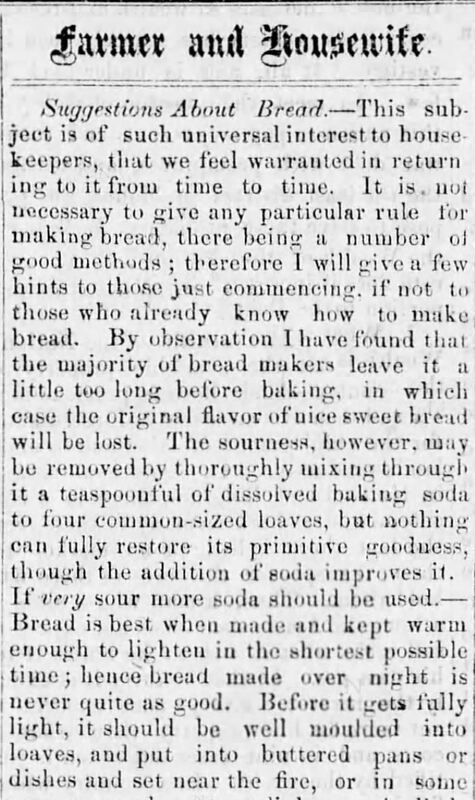 Baking Soda, advertised in The Sonoma County Journal of Petaluma, California on November 30, 1860. 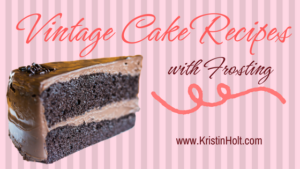 Molasses Cake Recipe (with Baking Soda). 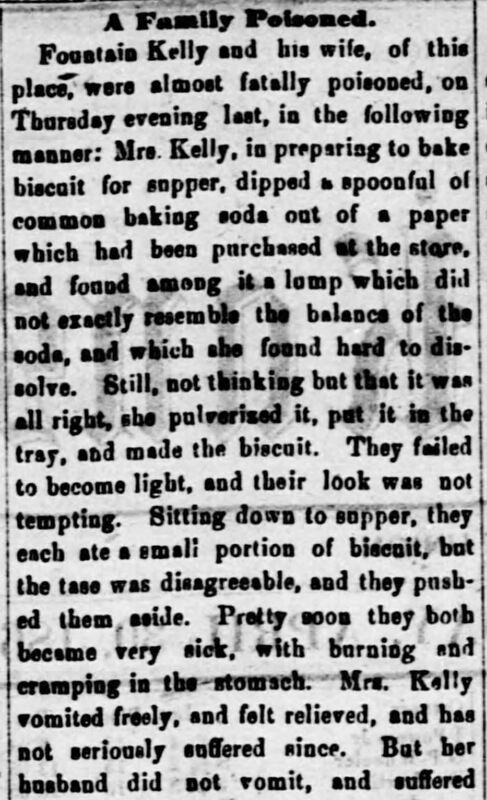 Printed in Lancaster Gazette of Lancaster, Ohio on April 1, 1869. 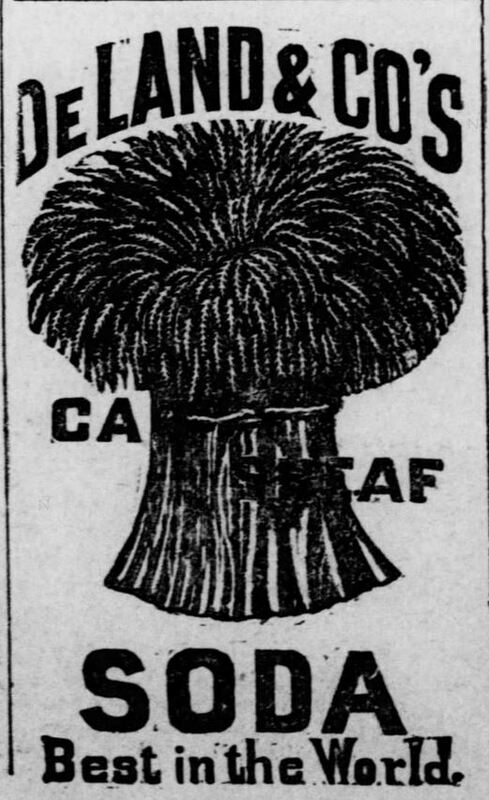 Advertisement for DeLand & Co’s Cut Sheaf Soda, printed in The Osage County Chronicle of Burlingame, Kansas on January 21, 1886. 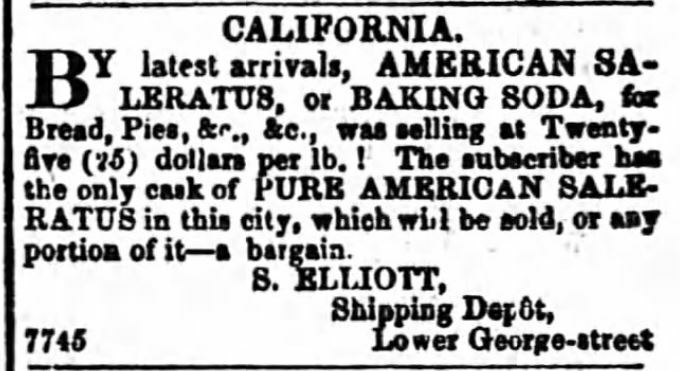 American Saleratus or Baking Soda advertised in The Sydney Morning Herald of Sydney, New South Wales, Australia, on November 6, 1849. Washing Soda, Baking Soda, Saleratus. 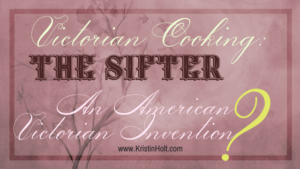 Adveritsed in Spirit of the Times, in Ironton, Ohio, on August 7, 1855. 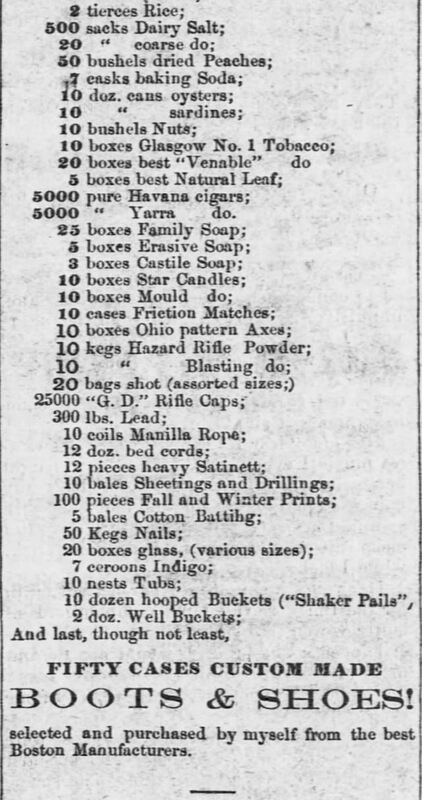 Saleratus by the barrel, advertised in Spirit of the Times, of Ironton, Ohio. 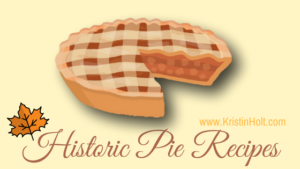 August 7, 1855. 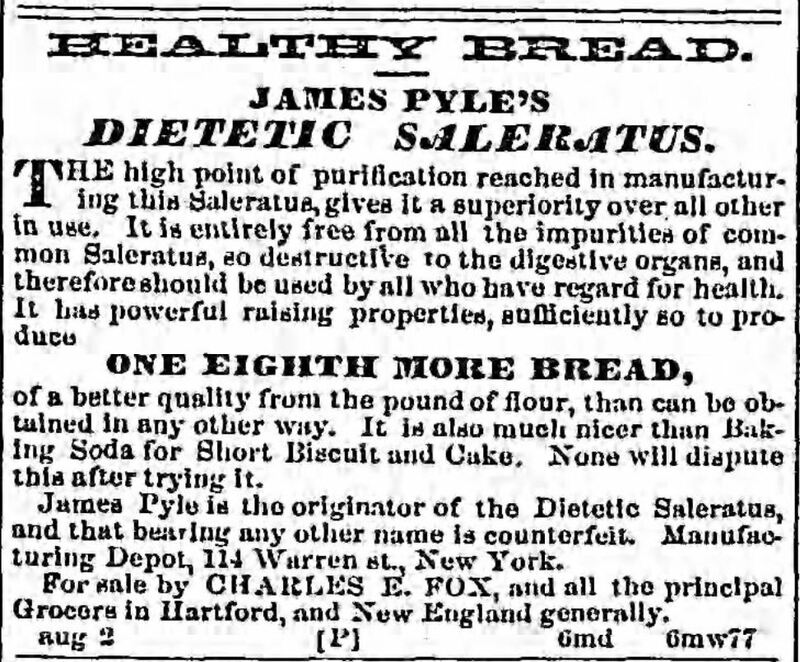 Dietetic Saleratus advertised in Hartford Courant of Hartford, Connecticut on September 25, 1856. 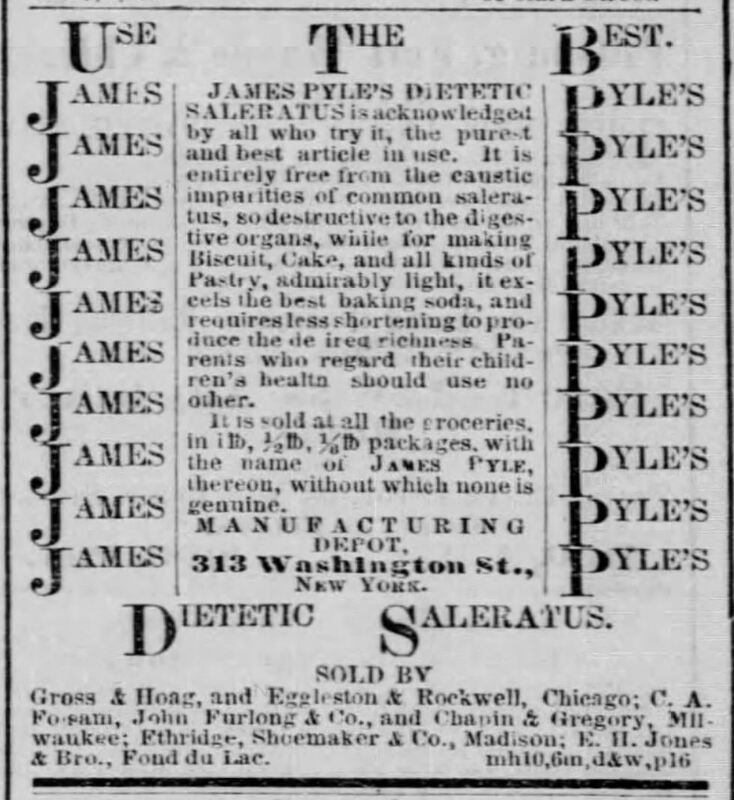 James Pyle’s Dietetic Saleratus, advertised in Chicago Tribune of Chicago, Illinois, on May 11, 1857. 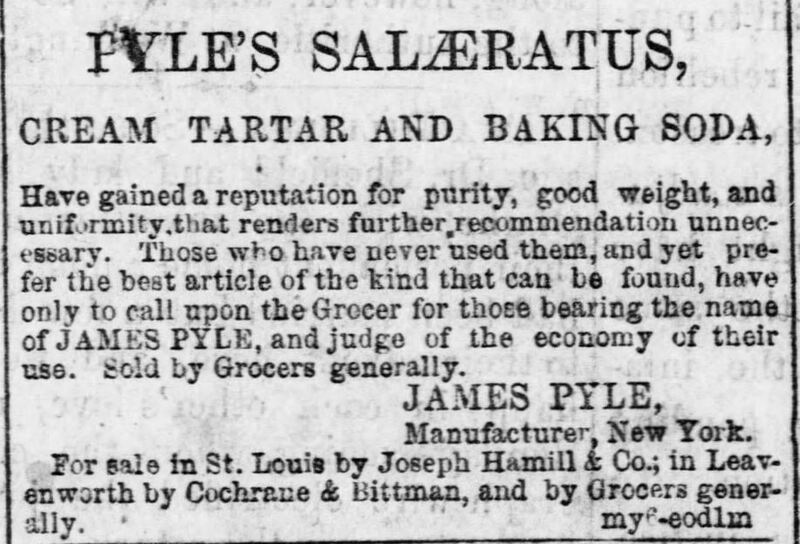 Pyle’s Salæratus, advertised along with Cream Tartar and Baking Soda, in The Daily Kansas Tribune of Lawrence, Kansas, on May 24, 1865. 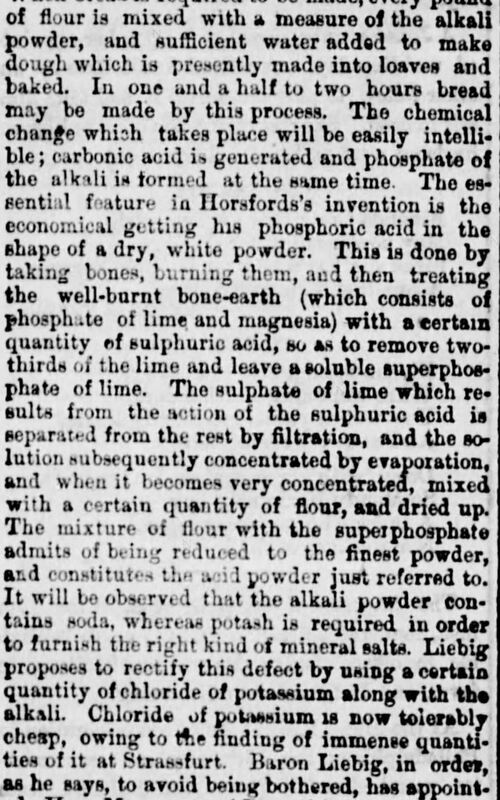 Bicarbonate of Soda, Part 1 of 3, published in Sunbury American of Sunbry, Pennsylvania on January 5, 1856. Bicarbonate of Soda, Part 2 of 3. 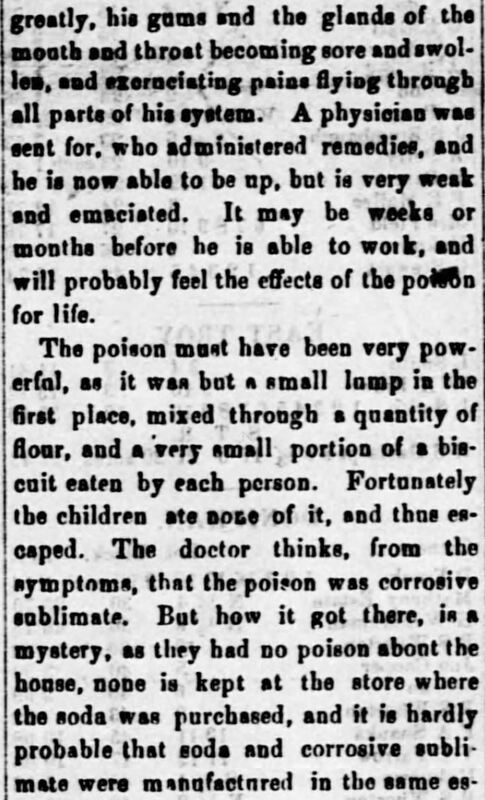 Published in Sunbury American of Sunbury, Pennsylvania on January 5, 1856. Bicarbonate of Soda, Part 3 of 3. 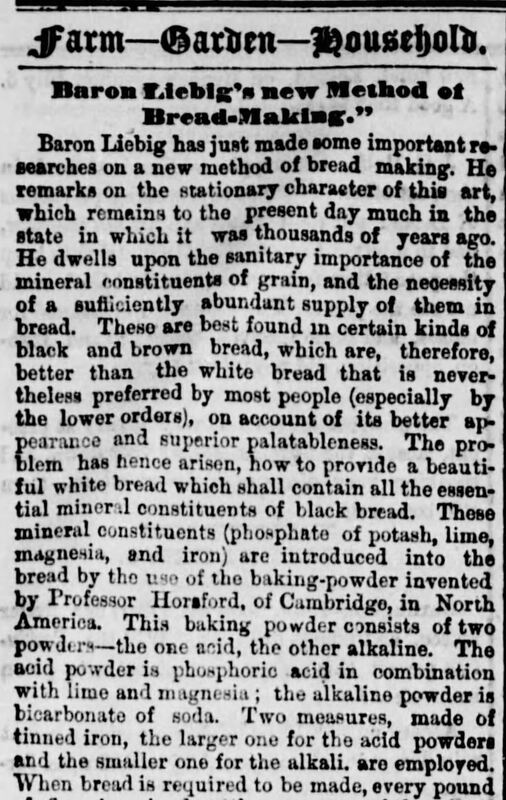 Published in Sunbury American of Sunbury, Pennsylvania on January 5, 1856. 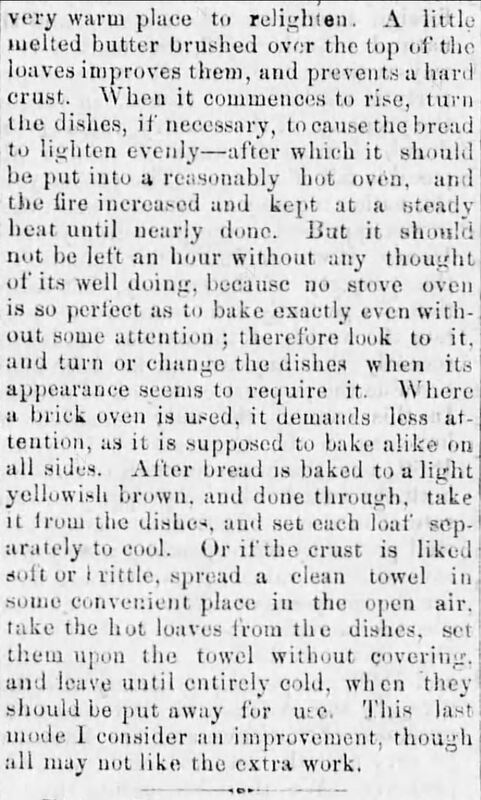 How and Why Baking Powder is Made, published in The Ottawa Free Trader of Ottawa, Illinois, on June 19, 1869. Part 1 of 3. 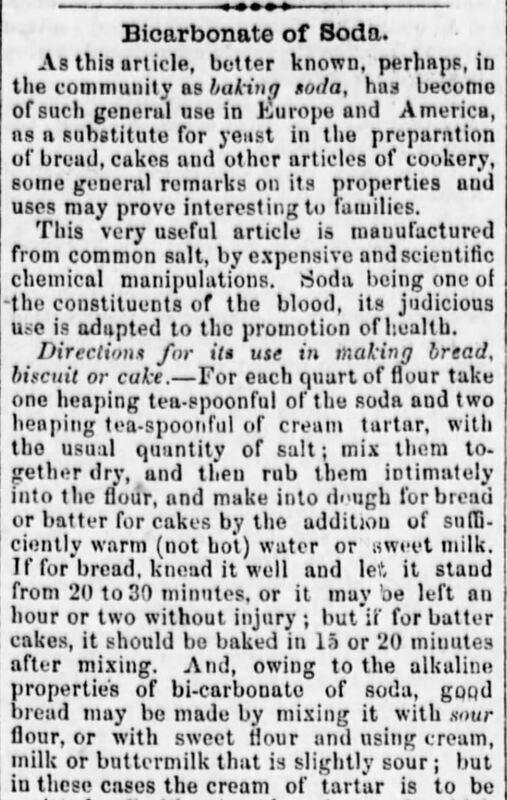 How and Why Baking Powder is Made, published in The Ottawa Free Trader of Ottawa, Illinois, on June 19, 1869. Part 2 of 3. 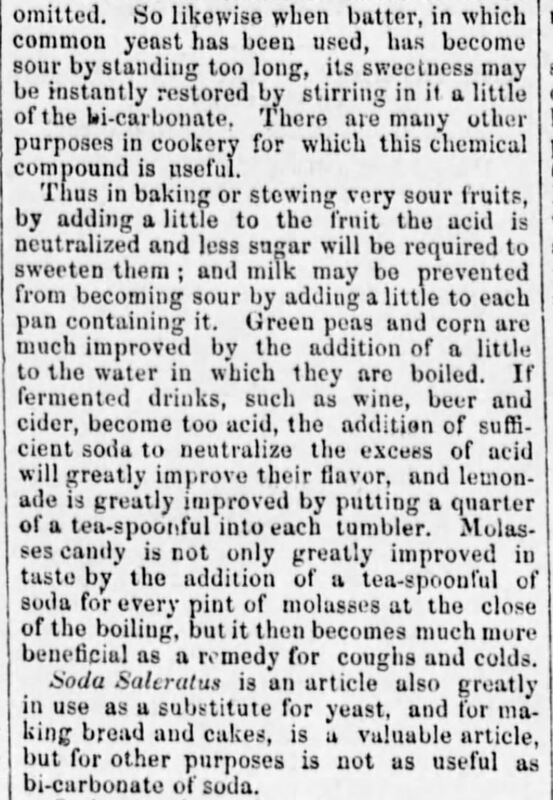 How and Why Baking Powder is Made, published in The Ottawa Free Trader of Ottawa, Illinois, on June 19, 1869. Part 3 of 3.